Thanks to a cooperative-initiative between the Irish Embassy, various Irish associations, artists and business, the Irish Culture Events (ICE) platform was launched in March 2016. The platform gathers in one place all Irish initiatives happening in Berlin in a user-friendly manner. Amongst other things, one may now find information pertaining Irish culture, music, sport, theatre, literature and hospitality. In the welcoming page, H.E. Amb. Michael Collins, Ambassador of Ireland to Germany, describes the link between Germany and Ireland as a “very strong relationship with deep-rooted political, economic and cultural ties”. 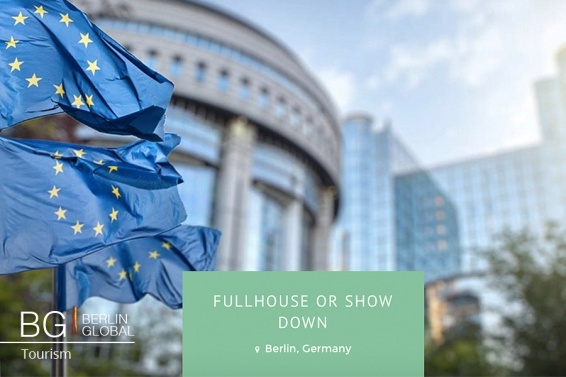 The platform allows organizers to submit their own proposals and projects, contributing to a varied and unique representation of Irish culture in Berlin. Users may navigate through the website to find regular activities happening in the city, these are subsequently divided into three groups; Sport, Irish dancing and Irish Language. 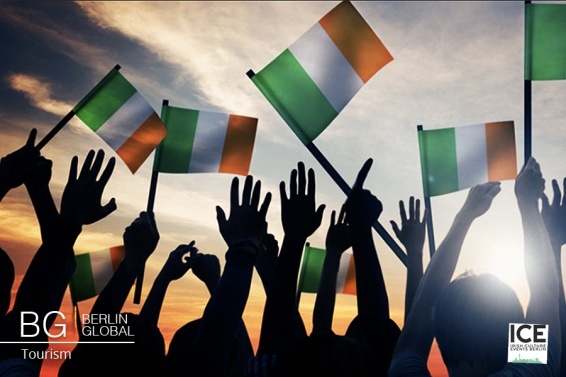 Individuals can now indulge in the Irish Culture through easy access to events undertaken by, inter alia, the Berlin GAA (Gaelic Athletic Association), multicultural football clubs, Cruinniú Conradh na Gaeilge (Irish language and cultural groups), so on and so forth. To look forward to and as highlighted on the ICE platform, on the 9th of April the ensemble Norland Wind, inspired by tunes and songs from Donegal in the Celtic Northwest of Ireland, will take stage at the famous Passionskirche in Kreuzberg. Moreover, on Friday the 28th of April, the Embassy of Ireland as part of the Ireland 2016 Global and Diaspora Program, is planning a public colloquium with a panel discussion entitled “Germany and the 1916 Rising”. The ICE platform goes a long way in shattering barriers and bridging cultural gaps, as written in Das Irische Monatsbuch; “It is our hope that ICE Berlin will contribute to fostering the awareness of Ireland and our culture in both Berlin and Germany and in turn help to strengthen the Irish-German ties”.